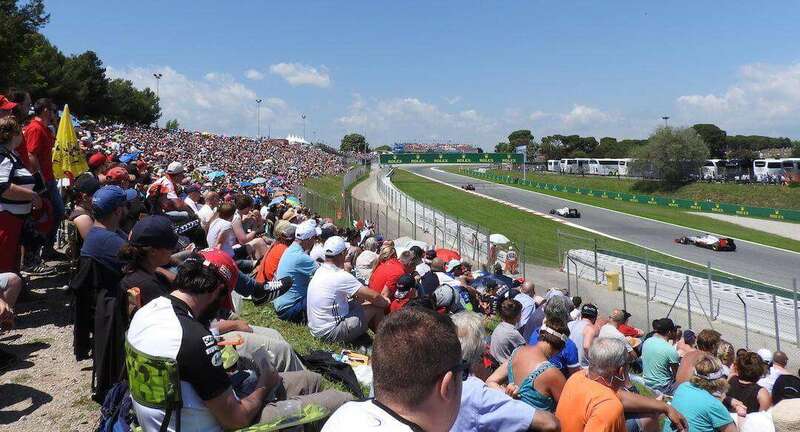 Plan the cost of your trip to the Spanish Grand Prix in Barcelona. The next race is on May 10-12, 2019. 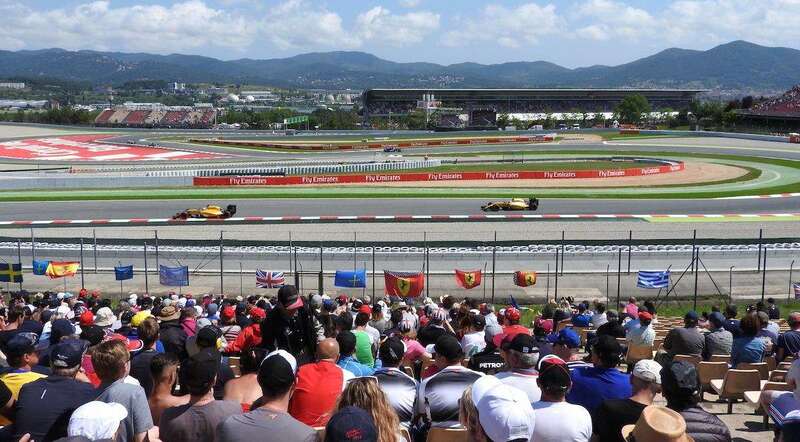 Despite being one of the most popular tourist destinations in the world, a trip to Barcelona for the Spanish Grand Prix doesn’t have to break the bank. It’s also worth considering taking a package holiday to the Costa Brava as several coastal resorts nearby have good access to the circuit. Average costs are per person based on a stay of 3 nights in Barcelona on Grand Prix weekend with race tickets, accommodation and spending money. The prices do not include flights (or other travel costs) required to reach Barcelona. Package holiday on the Costa Brava? Another mid-range option would be to book a one-week package at a resort on the nearby Costa Brava. From most European countries, a package at a 3-4 star hotel with flights and some meals included can be booked for around €500 EUR ($570 USD) for 7 nights. 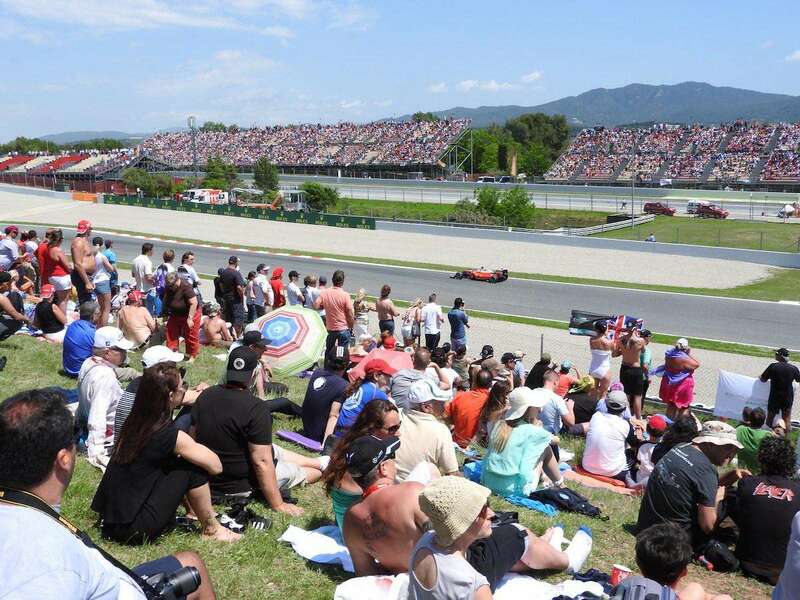 Circuit de Barcelona-Catalunya can easily be reached in under an hour from most Costa Brava resorts and cars can be hired cheaply. Some resorts also put on bus transfers to and from the circuit each day. Read Off-Track Activities for more information. Leave a comment with your tips for the Spanish Grand Prix! 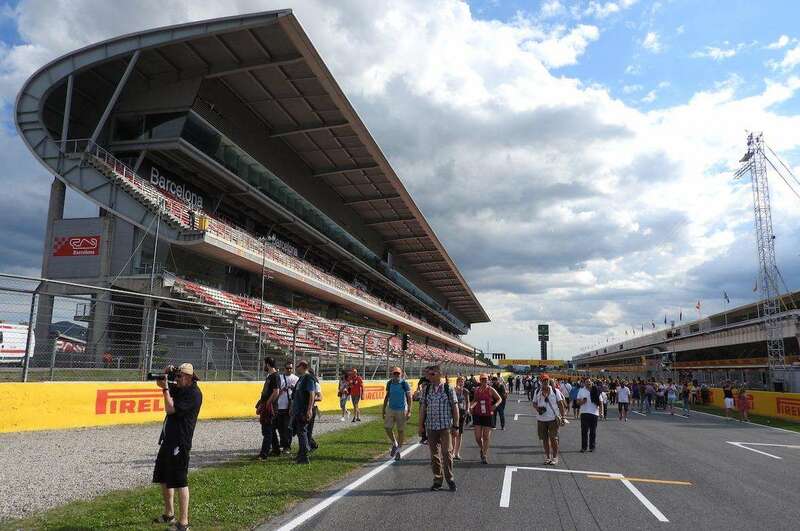 When is the next race at Spanish Grand Prix in Barcelona?